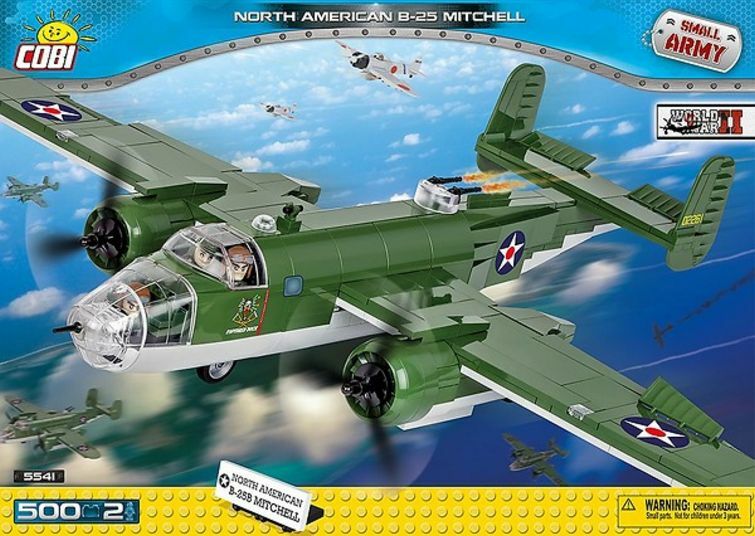 The B-25 Mitchell was a medium American bomber used during World War II, named in honor of Major General William ‘Billy’ Mitchell, a pioneer of US military aviation. The B-25 was a twin-engine mid-wing characterized by three-point landing gear and double tail. It featured a wide fuselage with places for pilots next to each other. B-25B version gained fame as the first bomber used in the USAAF front-line unit. After the war ended, many B-25Bs remained in service, operating across four decades. 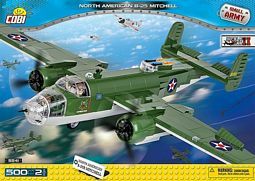 There were 120 planes in this version built.